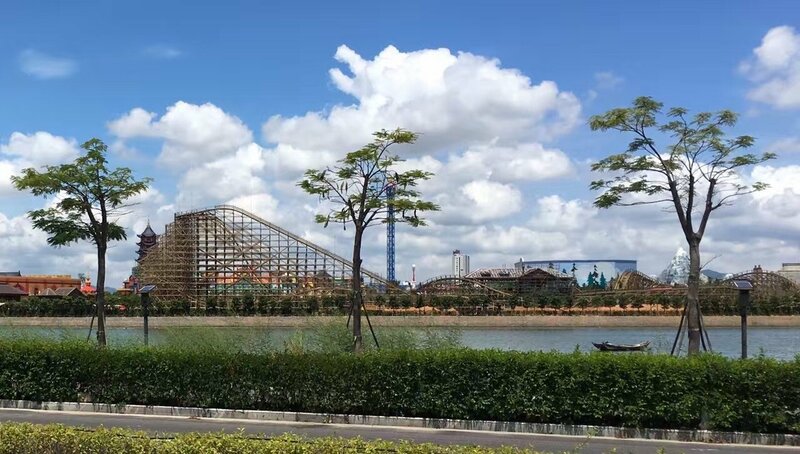 Jungle Trailblazer Xiamen - Martin & Vleminckx Ltd. 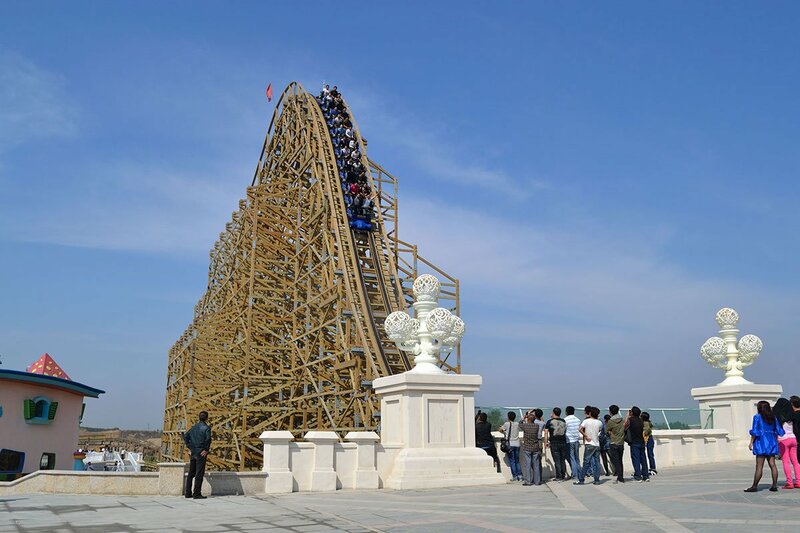 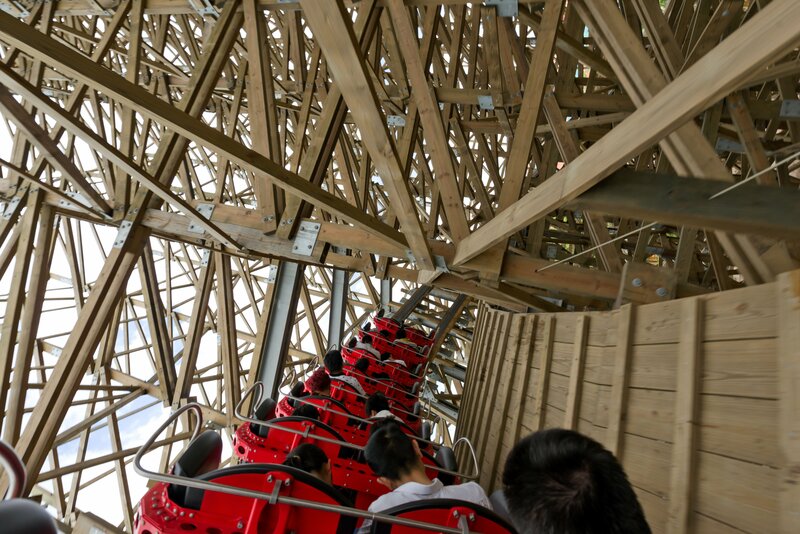 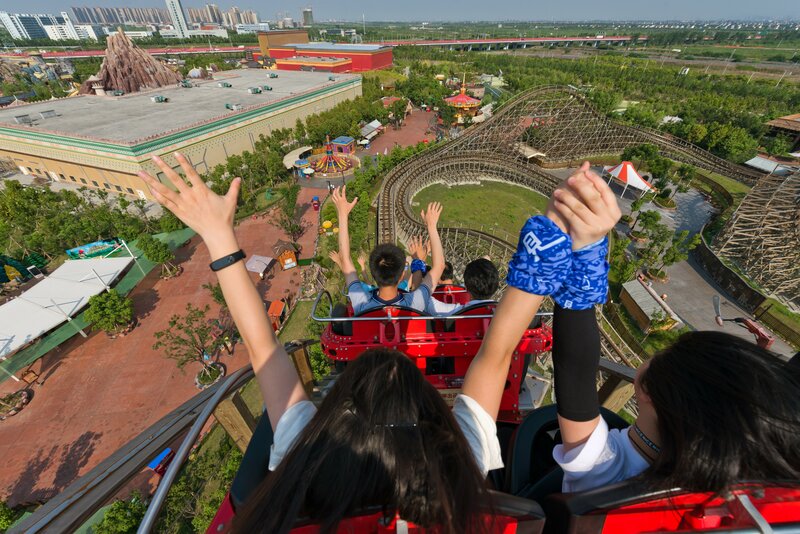 Jungle Trailblazer Xiamen features the first ever “sidekick” element. 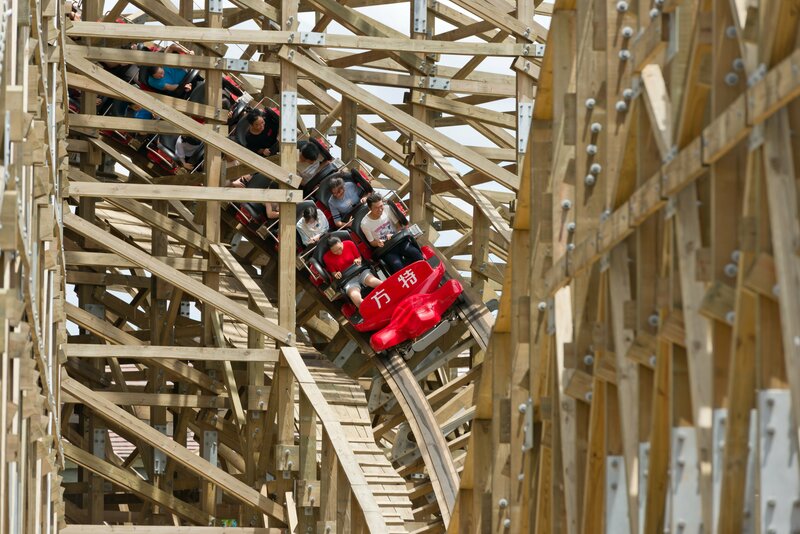 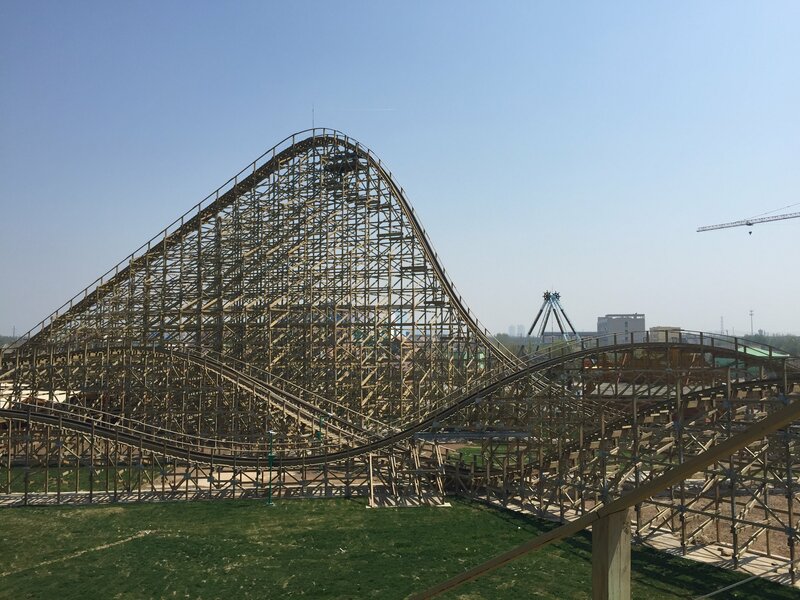 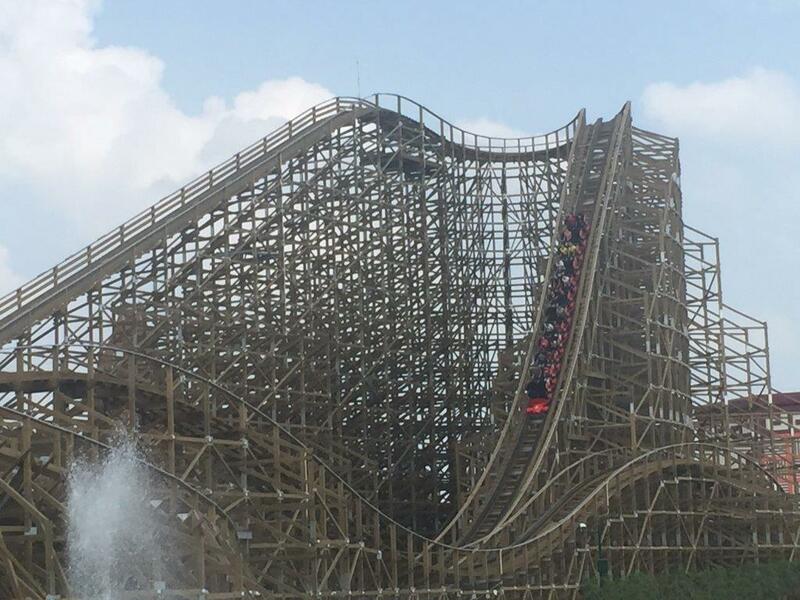 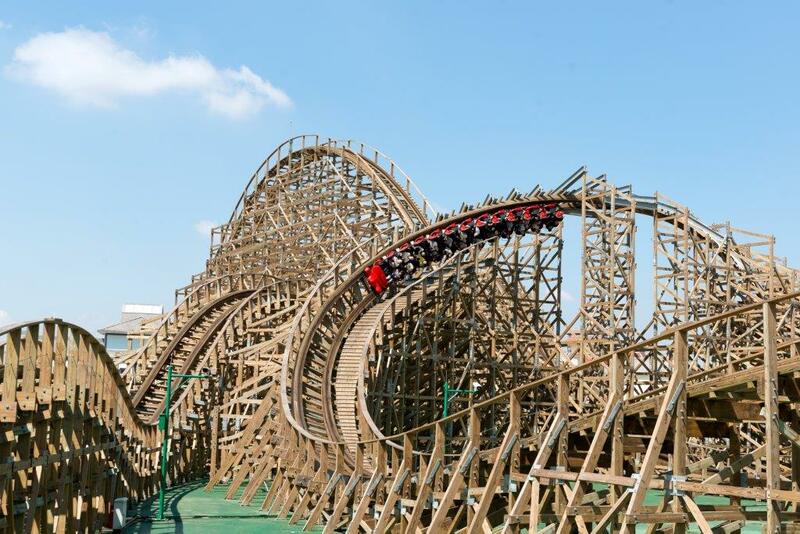 With a lot of airtime and a 115 degree banked turn, this is a fast and fun ride.